This tote is the perfect travel accessory for its spacious carrying capacity yet functional size—just throw it in your trunk and you’re on your way. 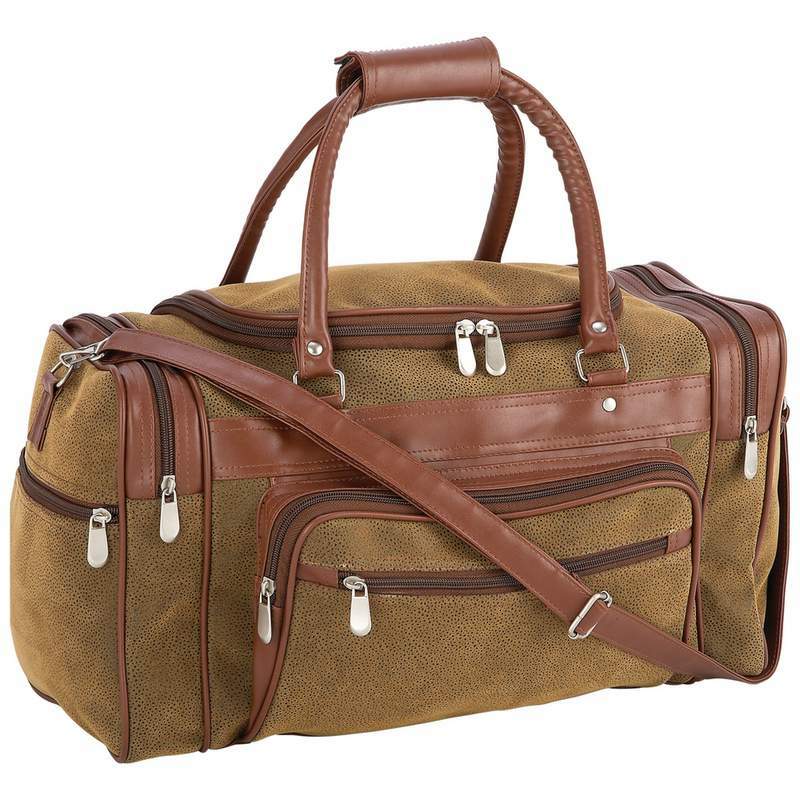 Features high-quality man-made Angola material, multiple pockets, full lining, zippered end saddlebags, and adjustable/detachable shoulder strap. Measures 17" x 10-1/4" x 9".